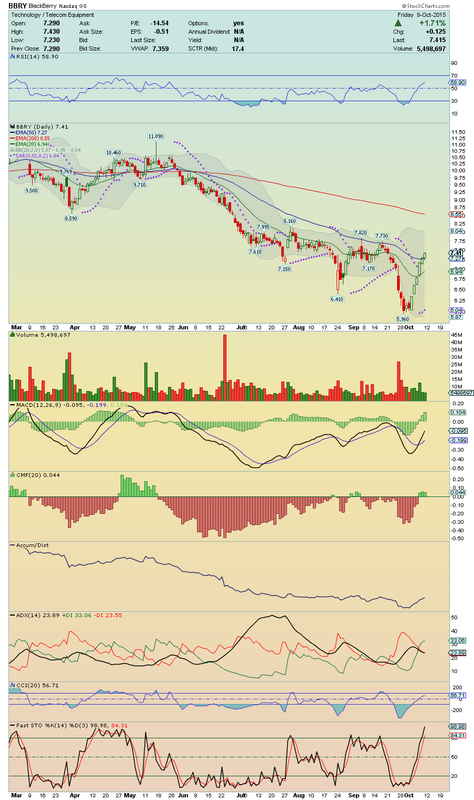 AAL ---> It made a strong trade session on volume, crossing up its 20EMA and its 50EMA! Now, it looks poised to break above its Box and is counting with lots of positive divergences on chart such as its RSI, which came back to its Buying Area, its Parabolic Sar, which is giving Buy Signal, as well its Bullish MACD Crossover, or its Bullish ADX Crossover, which is showing that price is well supported!! The Momentum is strong!! 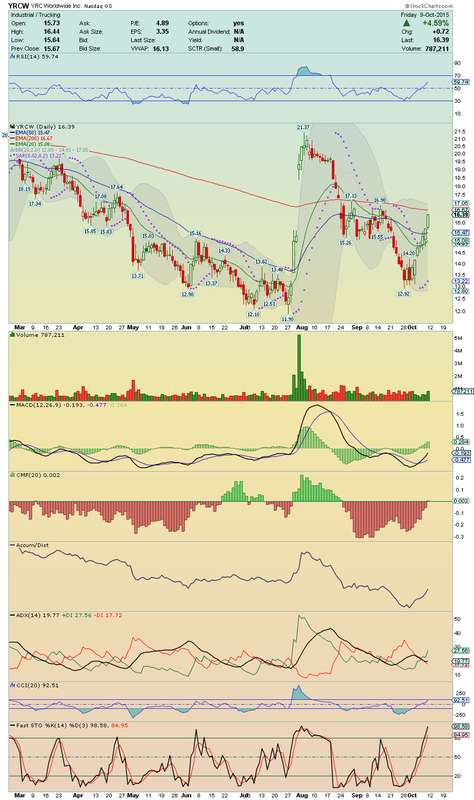 Worth watching for a break above $44.59! On volume, it could make a powerfull upside movement!! 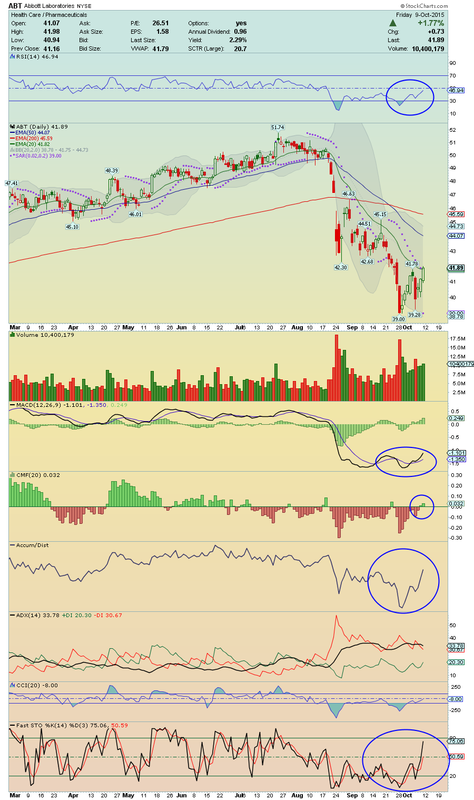 YELP ---> Keep closely on the break above its 50EMA!! On volume, it could make a strong Run Up, Filling the Gap quickly!! Nice Chart!! 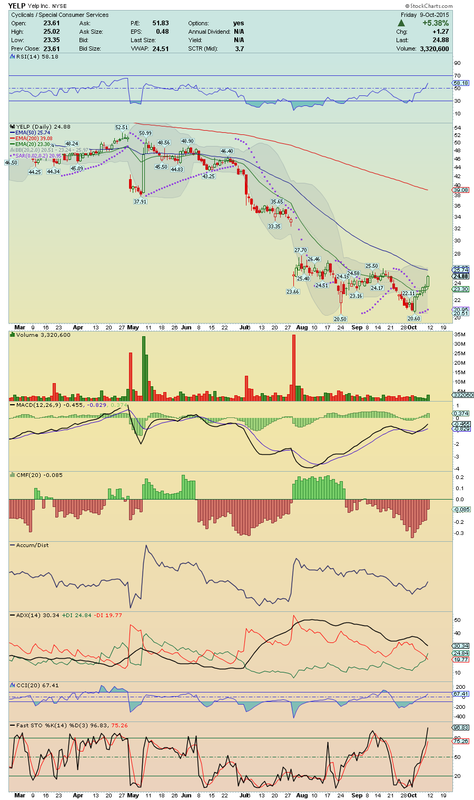 BBRY ---> Watching for continuation of this great performance!! 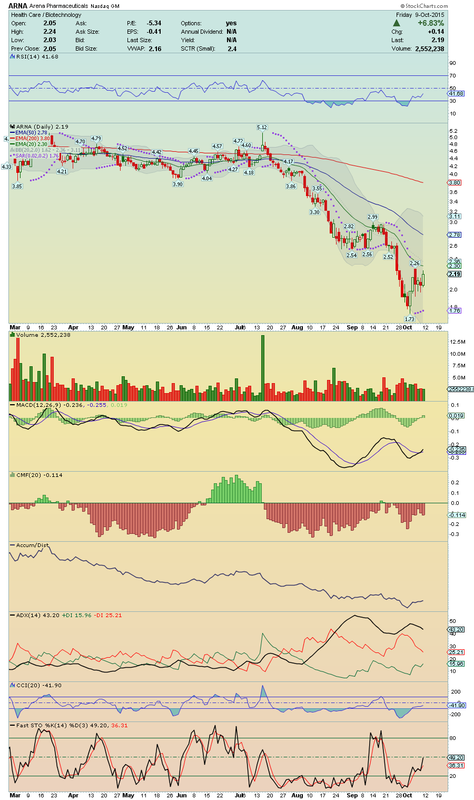 It made a nice trade session with decent volume, consoliding very well its 50EMA!! 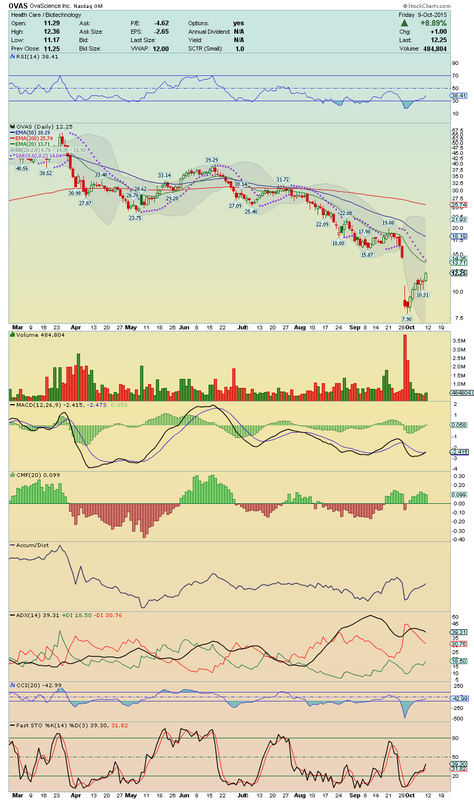 Now, we should attempt to this levels, $7.73 and $7.82!! If it break above both with high volume, it could make a powerfull run up toward its 200EMA!! 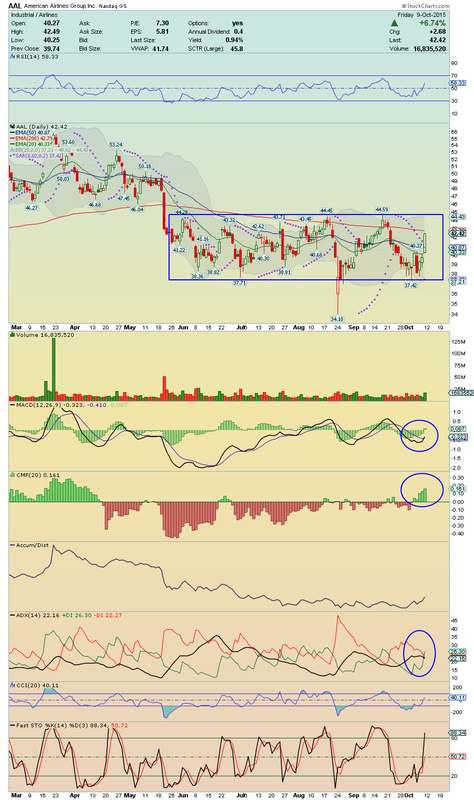 Chart is strong, shorts are covering strongly and North is the way right now!! As it closed near of High of the Day, it could open the next trade session with a Gap Up! Long Setup on the table! !